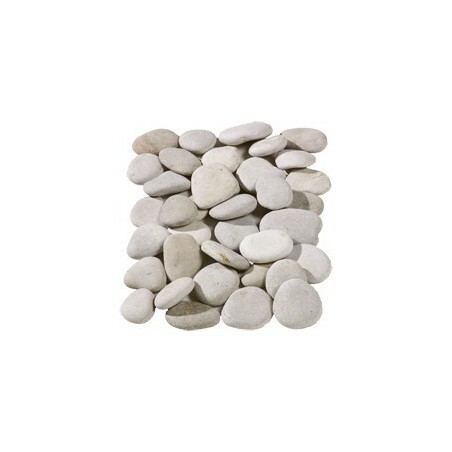 These incredibly versatile flat beige pebbles, supplied in dimensions of 20-40mm, have been hand-picked to ensure consistent quality within every order. Choose from poly bags or bulk bags. 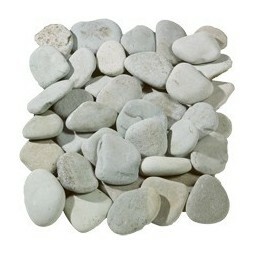 Flat, smooth and boasting an interestingly creamy texture, our flat beige pebbles can be used to brighten up virtually any area within your outdoor space. 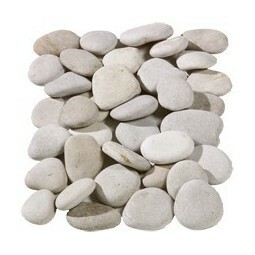 They add an almost mosaic-like finish that really pops when placed next to bright lawns and block colours. 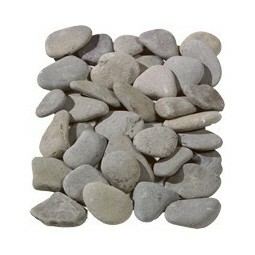 These decorative beige pebbles are often placed around water features and laid within plant pots to give landscapes a distinctively Japanese feel; however, they are also perfect for use on garden paths, too (as long as they have been laid flat). 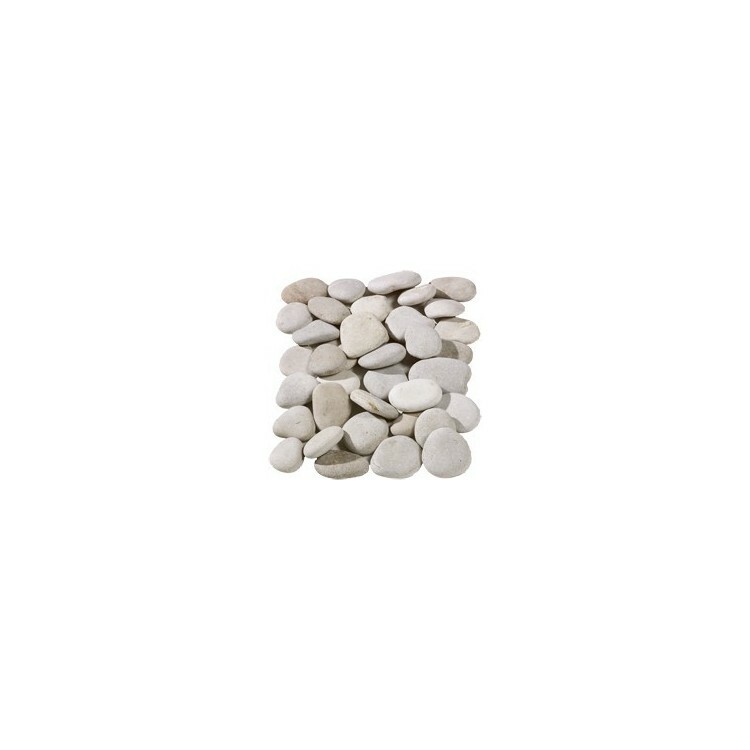 All of our flat white pebbles have been hand-selected to ensure a finish of consistently excellent quality. 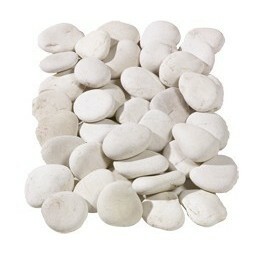 You have the option to buy these white pebbles in bulk bags or handy poly bags. 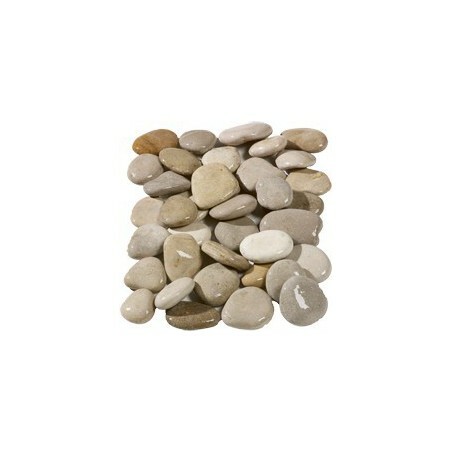 Flat Grey Pebbles 50-70mm are a stunning hand picked pebble available in 10,20 and 40 unit packs of easy to manage poly bags. The material is also available in bulk bags.